Suzy is a small business owner who is ready for the next challenge by joining venturehub Ghana to accelerate her business with a social investment from someone like you. Learn more about how to become a social investor with venturehub Ghana. 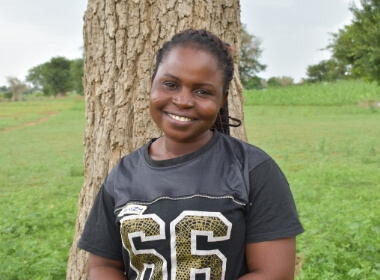 Three years ago, Suzy noticed that a group of women kept meeting together near her house in her village in northern Ghana. She could tell that they were being taught something by a trainer. Curious, she built up the courage to go and ask them what they were learning. The group was receiving training on how to start a fish farming business. Women in fish farming? Suzy was intrigued – aquaculture had always been the work of men in her community. Suzy heard about how fish farming would help them all earn an income for their families. She’d been struggling to grow enough food on her farm with her husband to support their little girl – so she asked to join. Suzy started to learn all she could about fish farming. She was trained on how to safely use a canoe, how to feed and care for fingerlings (baby fish), and how to sell the fish at market. The women in her group were also provided with small business training and support on starting a village savings and loans group. Once they had their first fish harvest and made a good income at market, Suzy knew she was committed to building her aquaculture business. Since then, Suzy has started innovating to create a more sustainable business. She buys a portion of fish from her aquaculture group and fries them so she can sell them for a higher price. She’s also starting to make fish oil. Suzy is ready to take on this next challenge by joining venturehub Ghana – but she needs someone like you to believe in her again. Suzy has big dreams for the future of her business. She plans on continuing to invest and grow her fish frying and fish oil business. With a $1,000 social investment from someone like you, Suzy will receive capital investments, support services, and training and mentorship through the newly opened innovation hub in Bongo, Ghana. venturehub Ghana is a social investment that can transform lives. 50 social investors from across Canada will support a bright and resilient entrepreneur in northern Ghana, just like Suzy. 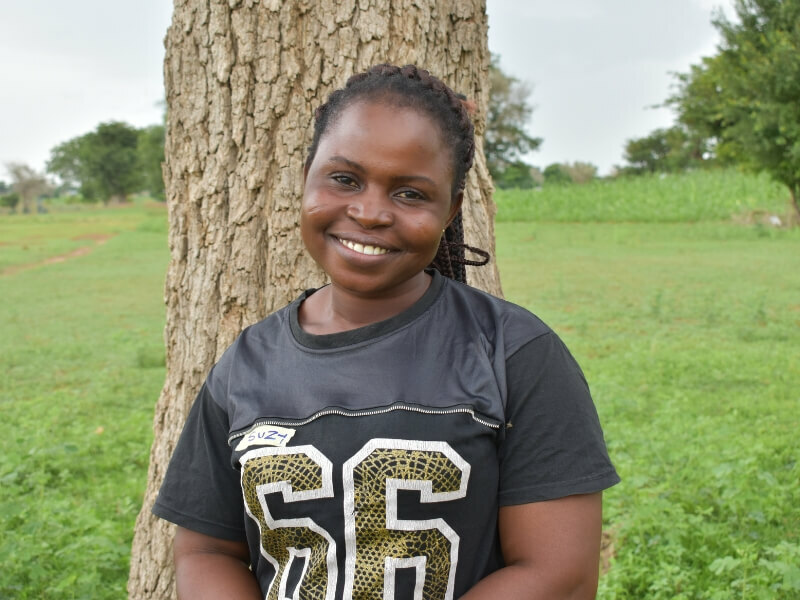 A social investor will not only help women like Suzy accelerate their businesses to better support their families, but they will also spur innovation and market development in one of the poorest regions in Ghana. Say “YES, I believe in you” to a hard-working entrepreneur today and join venturehub Ghana.